Even when it’s a bread baking challenge where the bakers have very little direction to go on so they’re feeling totally lost, they muster this phrase at some point. Even when a three-tiered, beautifully and elaborately decorated cake plan could be falling apart, somewhere during the process, they almost always make a positive statement like this. It struck me as a great thing to do because I never make a nice declaration like that while I'm making art (or baked goods). Sometimes I don't like my pieces until I pull them out of the files after a few months or years and see them in a totally different light, divorced from the making process. This has a lot to do with perfectionism and expectations. Sometimes, even when my outcome isn’t clear to me, the work can be sullied by the way the making process feels that day. Have you ever had that happen? What if you or I made a positive proclamation out loud when we make something? How would we feel? Would we enjoy the making process more? Would we feel happier and less tormented by the creative process? Maybe you declare that you like one tiny part of a project. How would that make you feel as a creative person? I found one part of this post that I liked and with my best Paul Hollywood accent proclaimed, "I rather like that. Yes, that'll do." It actually felt good to take the time to acknowledge that a part of what I was making felt on point. What if we didn't always eat our guts out while questioning if this next paint layer, color choice or wording was the right next step for the work? Sure not everyone approaches working like this but if you’re anything like me, I know you might work this way from time to time. Would it put a little less pressure on you to create the exact thing you had in mind? Would it leave the door open to making something even better than you envisioned? 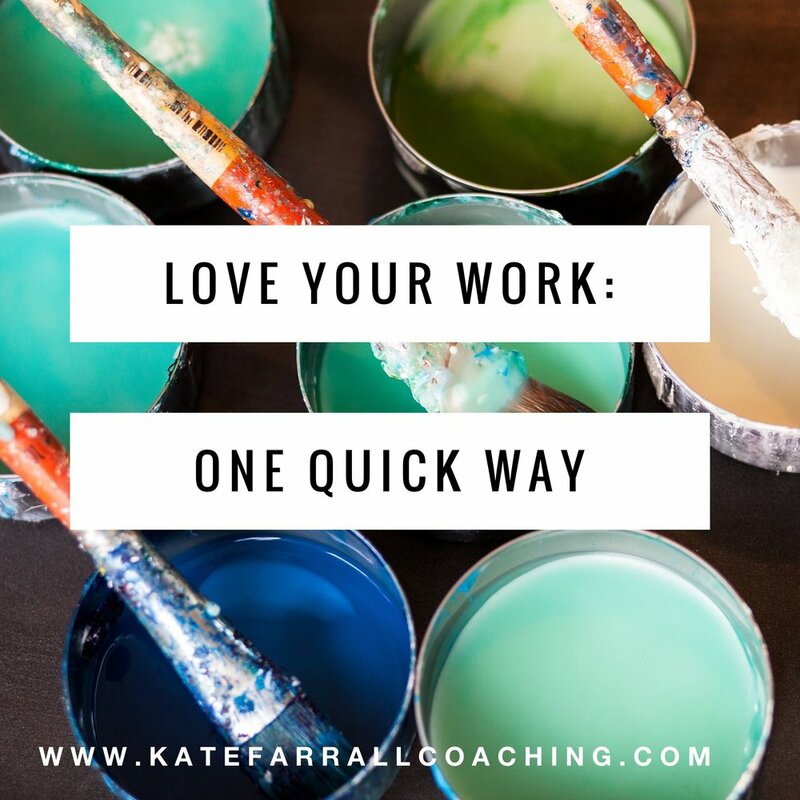 When you start working on your next piece, whether it's a piece of art, a description for your next workshop, or a service you're offering, pick one part that you like, even if it's a TINY part, and declare in your best British accent, "I rather like that!" Here's to your next great project! Posted on March 9, 2018 by Kate Farrall.